TVs are an important part of a home. All of us love to watch movies, cartoons, tv shows etc. on a big screen. Manufacturers have added so many good features to the TV sets that it often gets difficult to select a good one at a budgeted price. We have created the list of the best cheap TVs to buy in 2019. Get access to more than 4,000 channels through this simple intuitive interface. 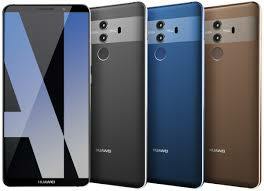 You can play games and connect other devices to it also. 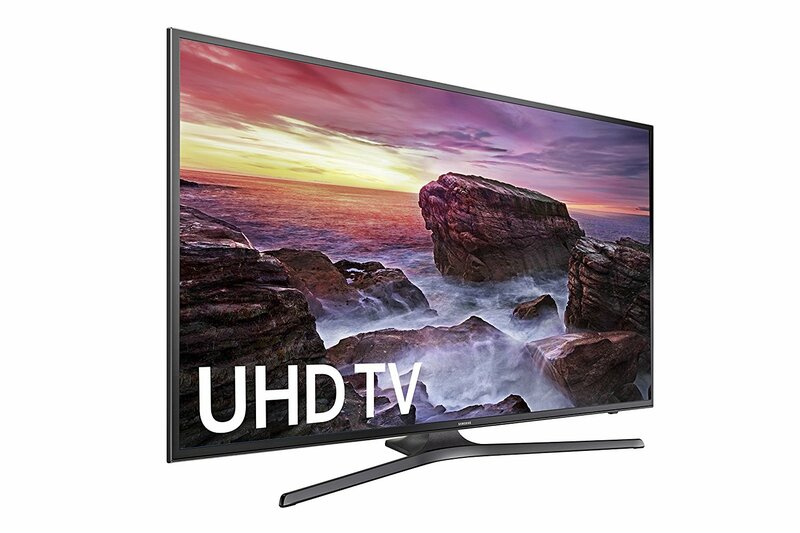 The quality of the picture is very high as it features 4K quality UHD performance. You also get Roku TV. The TV remote for Roku is simple to operate and has just 20 buttons. The TV has voice search options too. 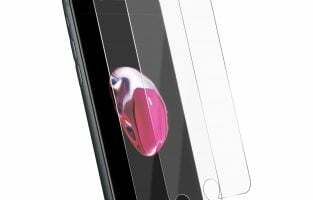 It can be connected to your smartphone and you can share all your multimedia on it. The refresh rate of this TCL model is 120 Hz. Samsung is a well-known brand and it guarantees vibrant colours and clear picture on the screen. Samsung Smart Hub keeps all your favourite channels on the first screen. The One Remote detects and controls all the devices that are connected to the TV. You don’t need to have different remotes to control each one. The TV is lightweight and can be ported around the housed with ease. This is a full HD TV that comes with an advanced refresh rate. 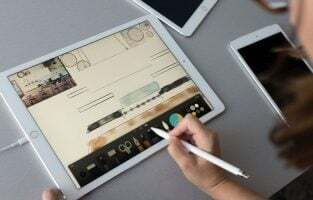 It has dual band WiFi that offers stable connectivity. 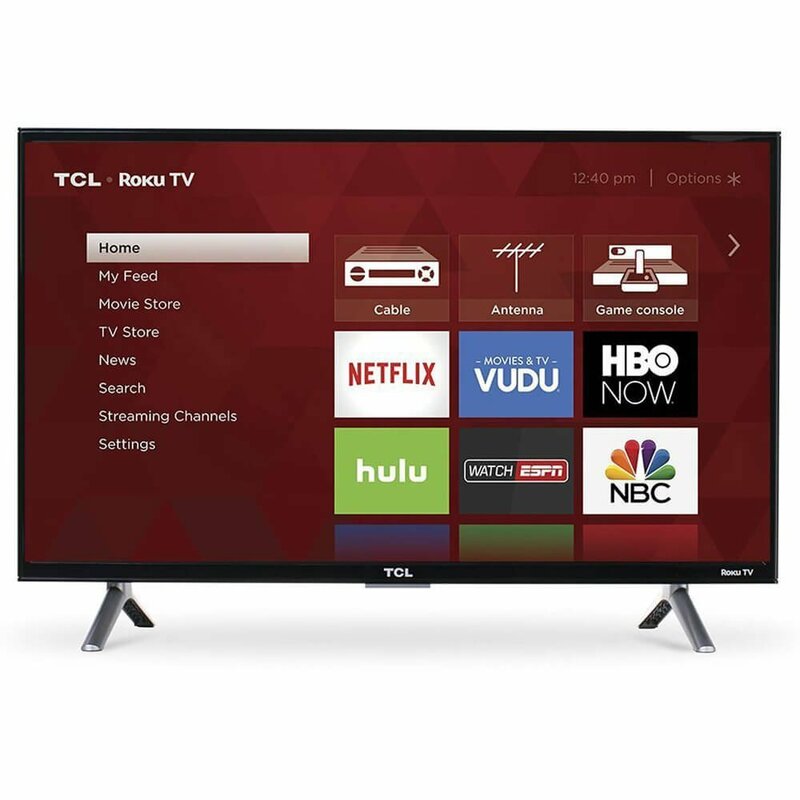 TCL is a great brand that not only offers a great view but also has many other functions which enrich your TV viewing experience. The built-in tuner lets you enjoy many free over the air channels. 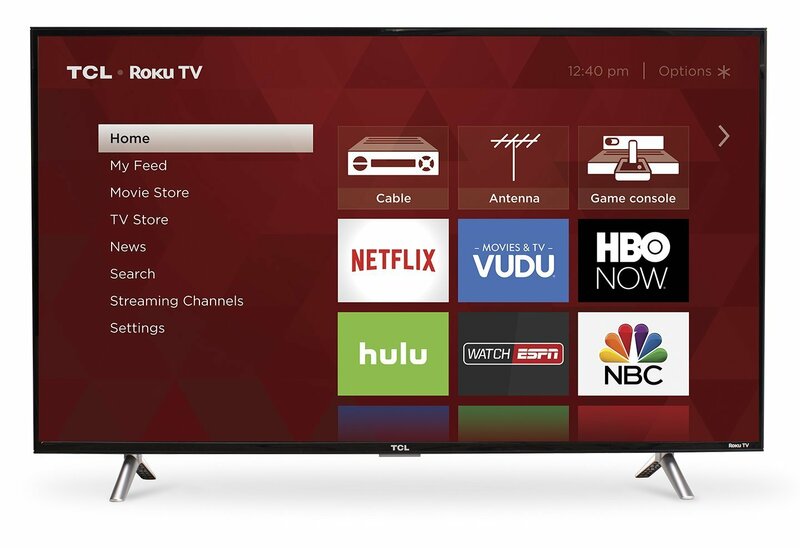 You also get Roku TV along with it that gives you access to thousands of channels. Since we are so used to using smartphones you can simply connect your smartphone to the TCL TV and use it like a remote. 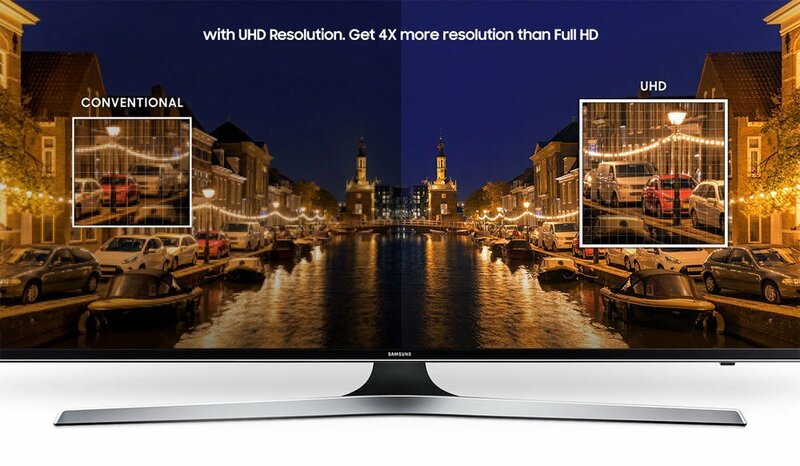 This model from Samsung offers four times better HD clarity in the picture. The colours are vibrant and the experience is exceptional. With motion rate of 120 you can see all the fast moving actions clearly. The colour, image quality and contrast of the TV set are great. 4K HDR content when played on channels such as Netflix or Vudu are mind blowing. There is clarity in the sound emitted from the speakers. This model from Samsung is one of the best cheap TVs to buy in 2019. 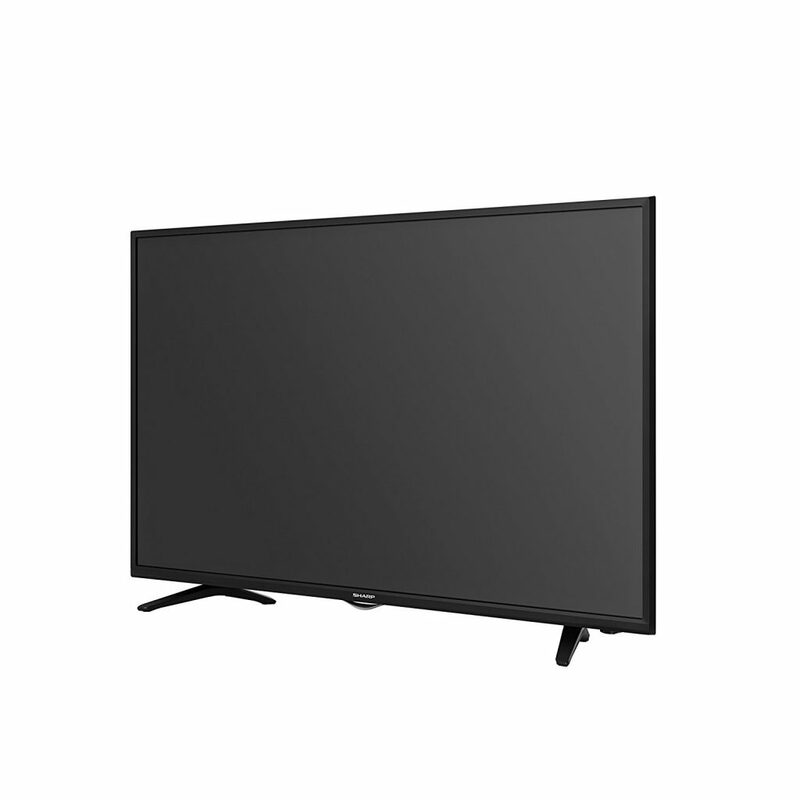 The TV offers full high definition 1080 pixels resolution. The colour tones are life like and extra brightness to the content giving it a fresh and vibrant look. WebOS 3.5 Smart TV lets you queue TV shows or movies from various providers. You also have the option to toggle between these programs. There are several apps that are included such as YouTube, Netflix, Amazon etc. from where you can stream videos. You can download the LG TV Plus on your mobile and share videos, pictures, and even apps from your smartphone to the TV. Get immersive viewing on this model of Samsung TV. Even the darkest content also lets you see every minute detail. 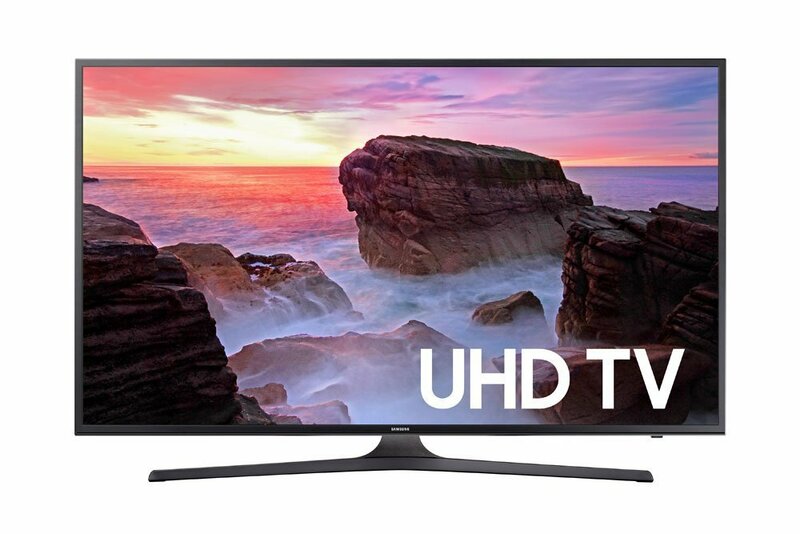 Ultra high definition offers super clarity in the content. You can easily see the difference in the clarity of pictures between this model of Samsung TV and other TVs. You get OneRemote lets you control all types of devices that are connected with the TV. 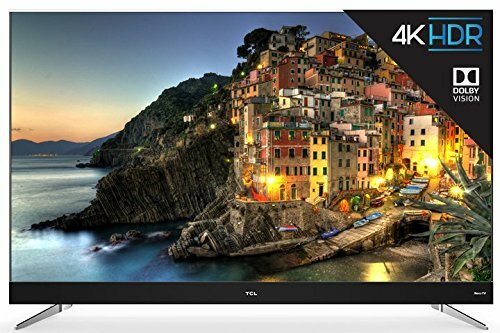 This TV from VIZIO offers incredible picture quality at such a great price. 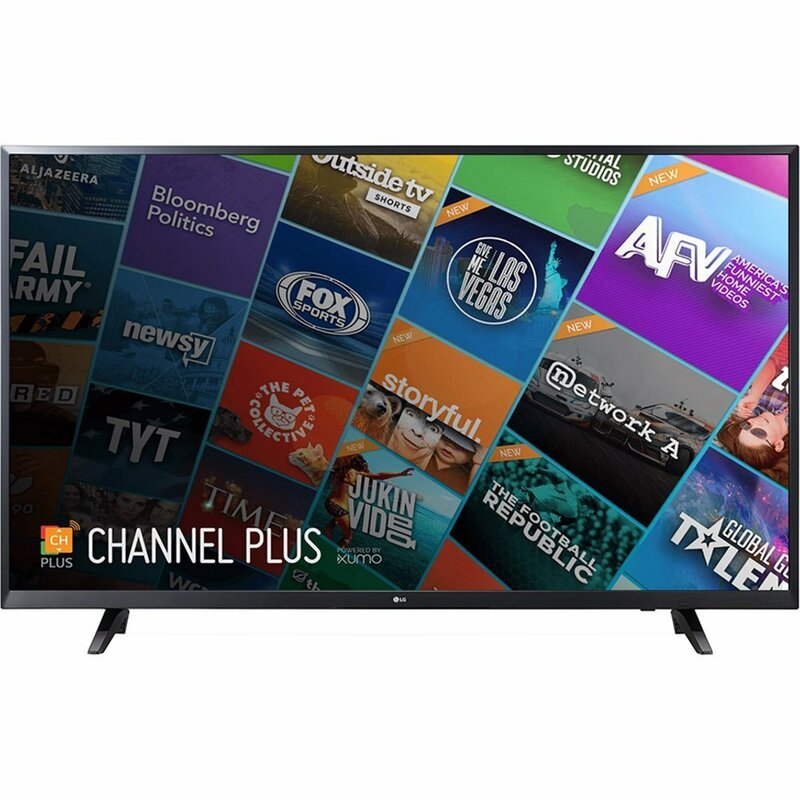 It has a modern look and you can enjoy your entertainment channels at great HD quality. The picture is crystal clear and the level of radiance is superb. The refresh rate is 120 Hz which gives you sharp pictures. Clear Action 240 lets you see fast-moving scenes clearly. Television sets from LG are a pleasure to the eyes. You get HD quality clear content with bright and vibrant colors. True Color Accuracy gives you access to lively colors that look great on the screen. 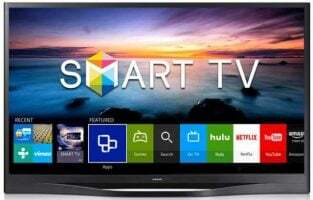 It features the WebOS 3.5 Smart TV which gives you access to several channels. The interface of the TV is simple. 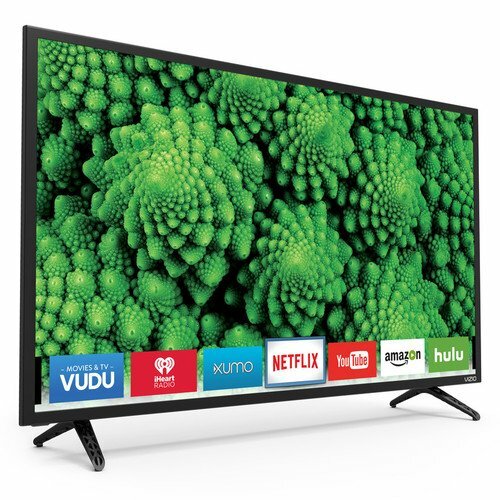 VIZIO has been gaining importance in the world of electronics especially when it comes to television sets. This 50 inch TV has great sound quality. 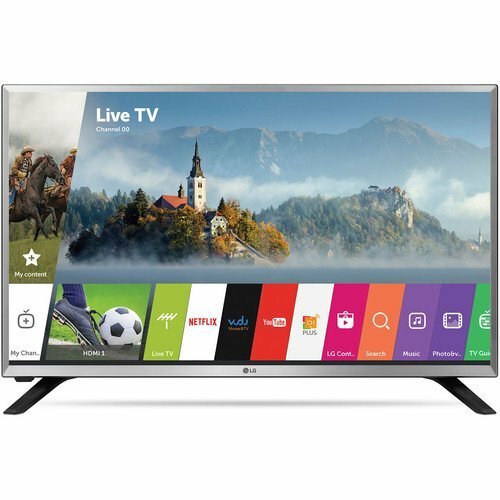 It is an LED smart TV and offers several good functions. You can either mount it on the wall or use the two small stands to place it on a table top. The look of the TV is beautiful. You get built-in WiFi that lets you watch live content streamed from the apps. Connect you smartphone to the TV and watch your favorite content on a big screen. 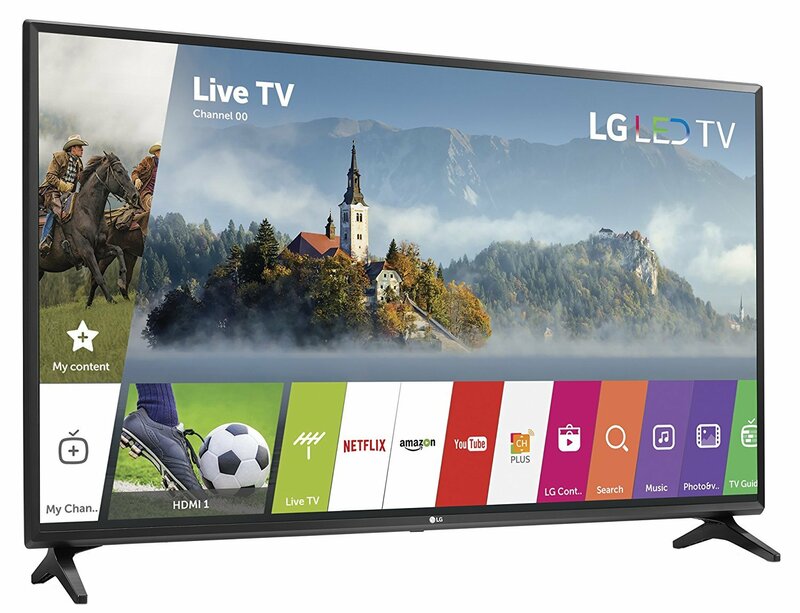 Next in the list of cheap TVs to buy in 2019 is from TCL. 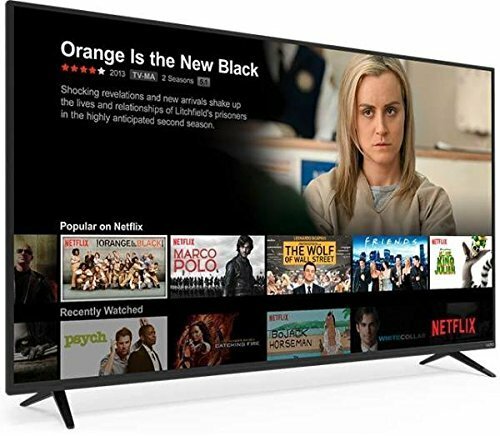 This 55-inch model has a modern design and offers Dolby Vision HDR picture quality. You get access to brighter and clearer content through its screen. Roku TV lets you access content that can be streamed. You can have your favorite channels marked and the buttons on the remote will guide you directly to your channel. You no longer have to browse the menus. The NBP Photon technology covers colors that are nearest to the human vision. Besides the great features that it has to offer such as TCL’s design is unique and uplifts the beauty of the room it is placed in. With 1080 pixels the content displayed on this model of Samsung LED TV looks great. Setting up the TV is simple and the quality of audio of this model is also good. You get 4K HD Pro, you get to experience more colours. Viewing blacks offer immersive viewing and the resolution quality of the content is amazing. 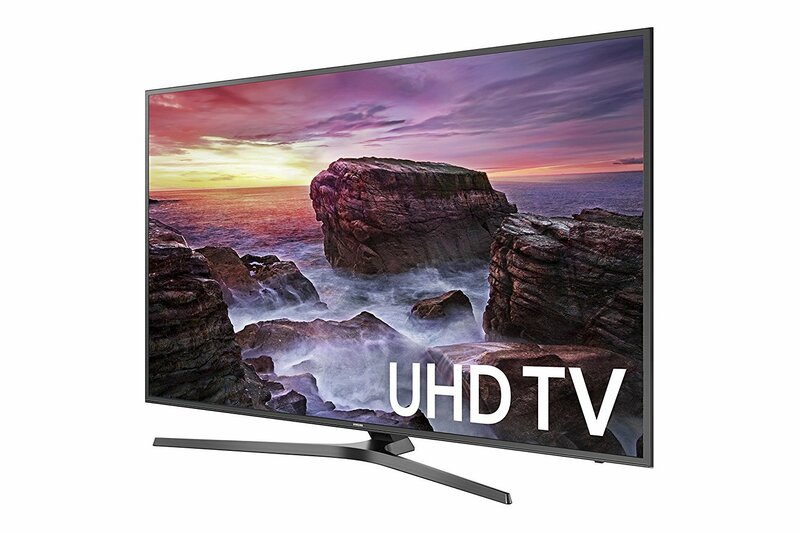 This is a great TV from LG for those who are looking for budgeted television sets. 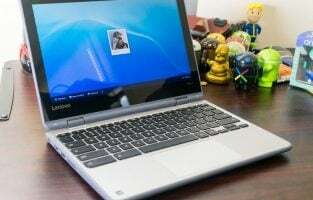 It offers HD viewing through 1366 x 768 panel. The refresh rate is 60Hz which justifies a 32-inch screen. You can access the internet through the built-in WiFi and use it for live streaming. Download the LG Content Store and access as many apps you want. This TV from Sharp has a contemporary look and a sleek design with the option to stand or hang on the wall. The content seen on the 1080 pixels screen is amazing and the level of clarity is very high. There are apps that have been included on the screen – Vudu, Pandora, Netflix etc. The sound offered on the TV is from dbxtv sound technology. The sound is so rich and immersive that you won’t need any additional speakers. 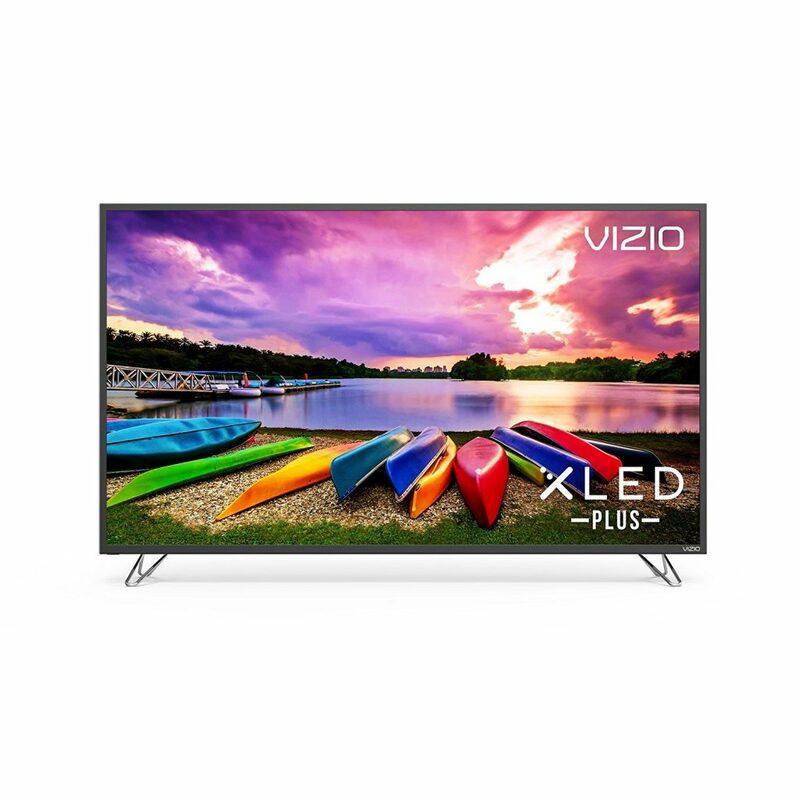 This model of VIZIO delivers high-quality picture content. The XLED Plus offers local dimming technology which keeps the colors consistent, makes the content bright and responsive. There are more than one billion colors that make sure you get to view all the tones and hues accurately. The Xtreme Black Engine Plus has 32 local dimming zones which help in achieving extreme levels of black. The XHDR Plus Superior HDR offers Dolby Vision and HDR 10 support for content. All the details that were not visible in the shadows can now be seen clearly. 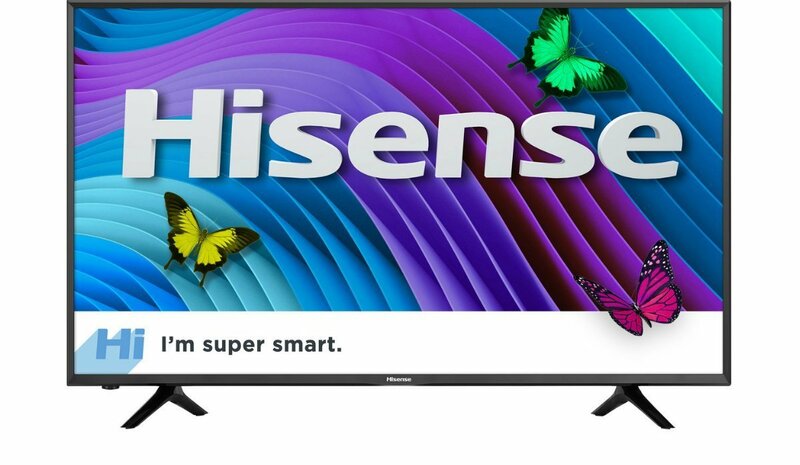 This is an incredibly beautiful TV from Hisense that offer HD quality viewing at such an amazing price. You get direct buttons on your remote that will connect you to your favourite streaming channels such as YouTube, Netflix, Amazon etc. You also have a special game mode so you can connect your devices and play the games on a big 60-inch screen. It features motion rate 120 for accurate and clear pictures.